Welcome to Bash - the premier modern-luxe event space and venue in the heart of Downtown Des Moines. 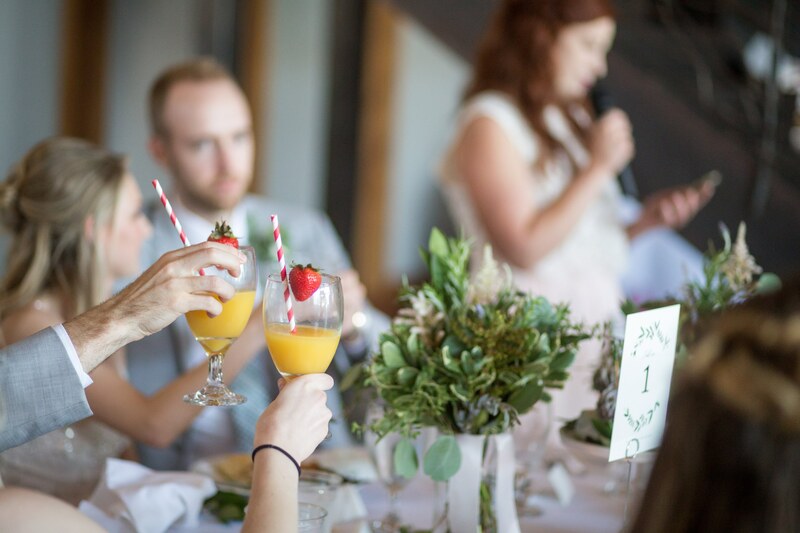 Located across from the John and Mary Pappajohn Sculpture Park, your wedding or corporate event at Bash combines an eclectic and invigorating feel combined with the historic and inviting charm of Western Gateway Park. Classic. Contemporary. Urban Luxe. We can't wait to host your event at Bash. Browse the memories of past events at Bash. 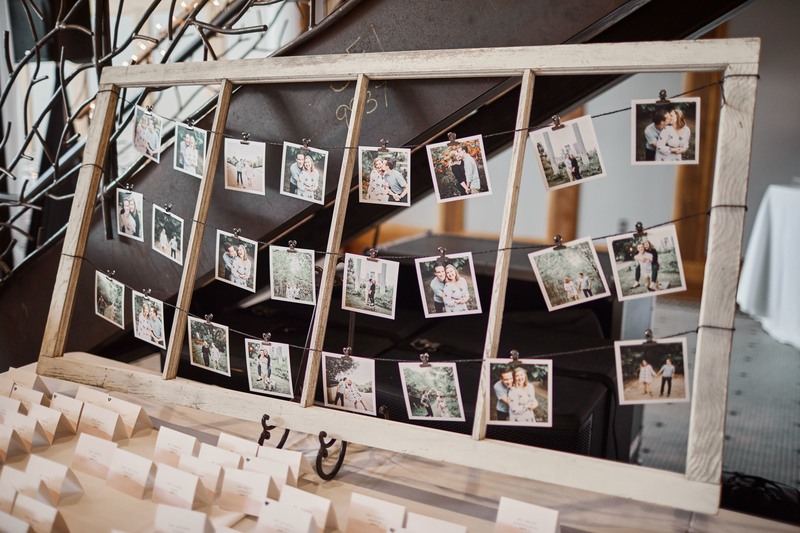 You'll love some of our past inspirations and see how Bash can become the wedding venue you've always dreamed of. At Bash, we take care of everything. Our beautiful space calls for an exquisitely prepared meal. Browse our catering section and options below, to begin planning your meal. 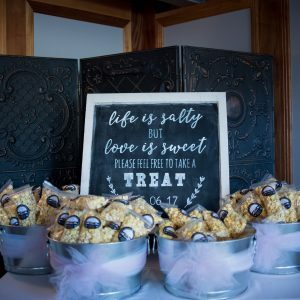 We provide full service catering in our venue as well as off site catering in other facilities. With over 30 combined years in the food industry, I’m confident that our staff will provide you with an exceptional experience. We set up the buffet, you pick the food. We provide silver chaffing dishes as well as both black or white platters to match your décor. We will set up several food stations according to your menu throughout the space. 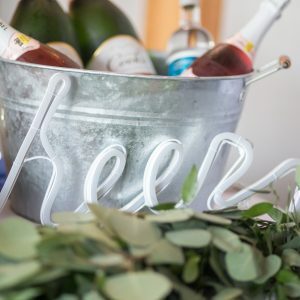 This is perfect for those who want their guests to mingle. Smaller portions but a much bigger variety of choices. 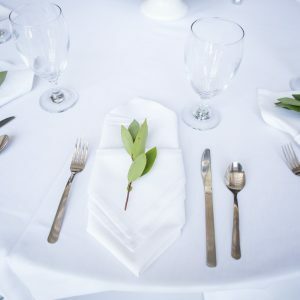 Disposable, biodegradable plates are provided for this style of catering. We will provide staff to serve your guests your specific menu. You can offer your guests up to three options of entrée and we will plate and serve each individual guest. There is a $2.00 additional fee for this option.